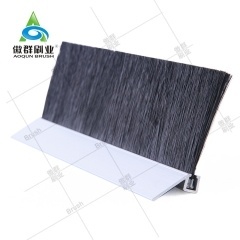 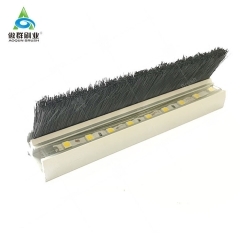 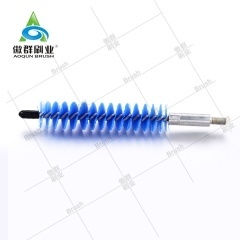 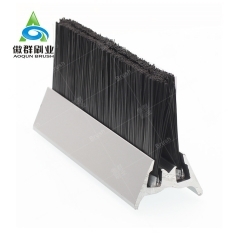 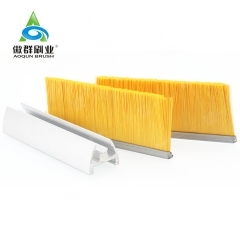 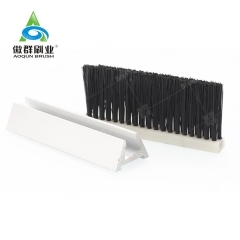 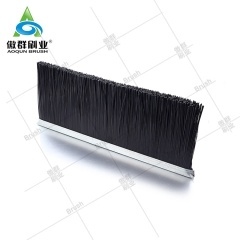 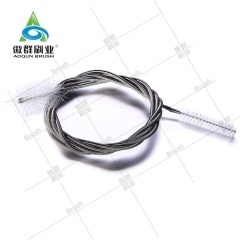 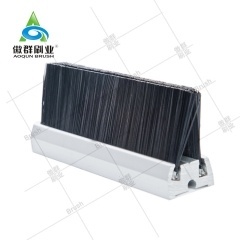 AOQUN escalator safety brush has been designed to stringent quality and safety specifications and is suited to a wide range of escalators, elevators and moving walks, while meeting global escalator safety code requirements including A17, EN115 and B44. 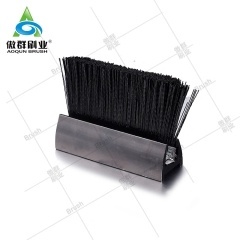 Our escalator skirt brush installs in less than half the time of other deflector devices because of its revolutionary flexible brush spine. 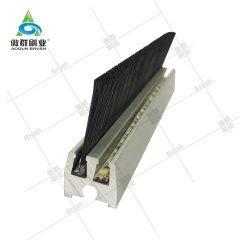 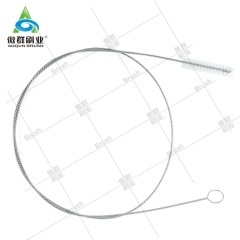 This flexible spine also allows for easy removal for regular maintenance of the escalator.